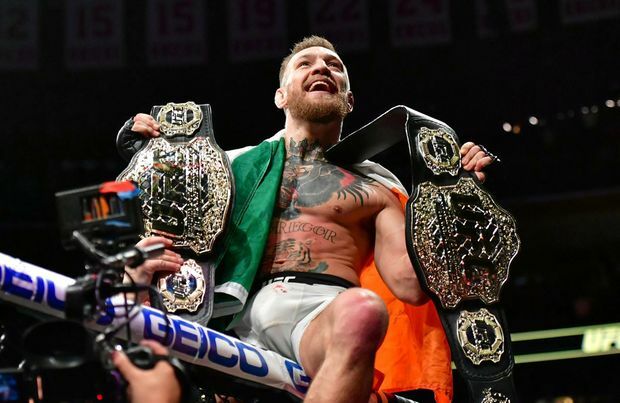 Conor Mcgregor fashion label will be soon hitting the stores next year in January 2018. 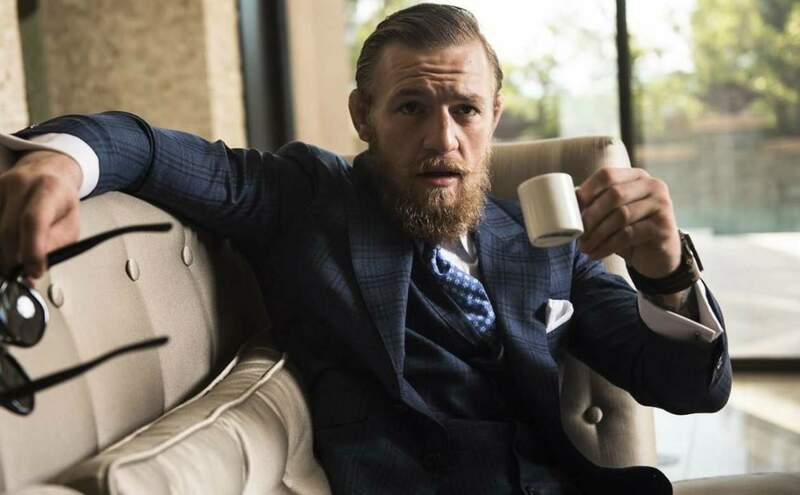 The MMA fighter is partnering with bespoke clothier David August to create August McGregor. 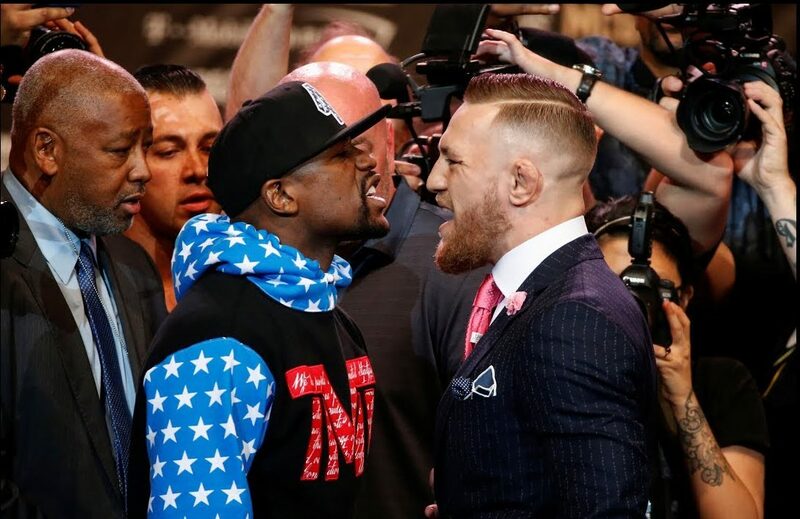 Conor Mcgregor has certainly made his mark on the fashion community in the recent months, stepping out ahead of his highly anticipated match against Floyd Mayweather. Be it a full-length fur Gucci jacket to custom three-piece suits created by his tailor, David August Heil.  He is the CEO and creative director for clothing company David August. 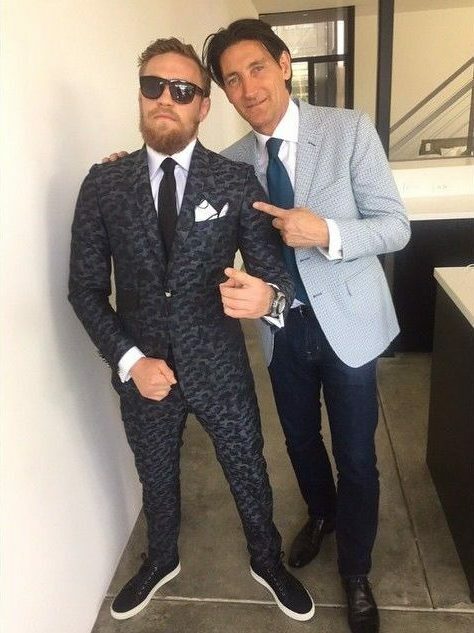 Now, the fighter and tailor have announced they are partnering on one of a kind Conor Mcgregor fashion label joint partnership with David August, David McGregor. 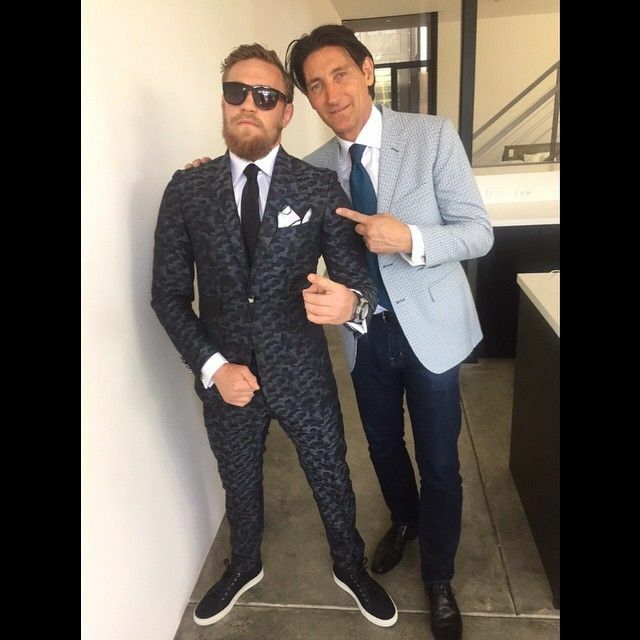 A new menswear label offering modern suiting, sportswear and accessories inspired by McGregor’s colorful style. 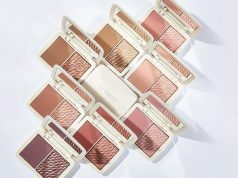 The less-expensive diffusion brand is the first ready-to-wear offering by the luxury designer and the first apparel venture by McGregor. Designed and priced to appeal to millennial males who follow McGregor’s sartorial swagger. The August McGregor line will offer complete suiting options, including shirts and accessories, and will start at $650 retail. Suits will range from $500 to $1,200. The first collection will consist of 10 looks, followed by seasonal collections starting with spring/summer 2018, available to consumers through department stores and online at AugustMcGregor.com in January 2018. Meanwhile, Mayweather has his own fashion collab in the works. The professional boxer is teaming up with German-born fashion designer Philipp Plein for both his look on Saturday and a multiyear collaboration.